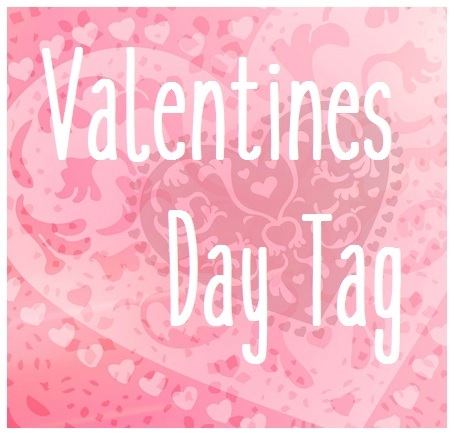 Valentines Day is literally days away, so what better time to do the Valentines Day tag? I hope you all enjoy reading my answers. I love just waking up in bed with Phil and having a morning cuddle. 3. What was your favorite Valentines day memory? I've loved every Valentine's Day. Even the times when I was single, because I always had plans with my girls too. I've never seen You've Got Mail, so Pretty Woman. I adore Julia Roberts, she is so beautiful. Ian Somerhalder, Tom Hardly, Chuck Bass, Roman Reigns, Ruby Rose, Prince Harry, the list could go on. Lazy morning with breakfast in bed, followed by a lovely walk (or in my case, push due to my wheelchair) in my favourite park feeding the ducks and then home to a home cooked meal of veggie curry. Pink lips. Red lips are my Christmas classic. Cute underwear for the morning, comfortable top and pants for the day time and an eligant dress for the night time. Again, I don't mind either really. I would like to tag Kiah and Emma. I love your list of endless celebrities that you'd love as your Valentine! I'm not crazy for Valentine's day myself but I love that most people celebrate it! Mmmmm chocolate covered strawberries are the best! I love the idea of a romantic Valentine's Day walk too, and donning an elegant dress in the evening! Chocolate strawberries I've just picked some up for tomorrow. We're having breakfast in bed before work. Haha I love how many celebrity valentines you have - I would probably have that many too! I love tag posts! 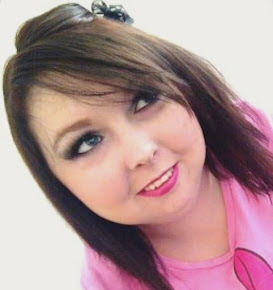 I agree, pink lips are perfect for Valentines!